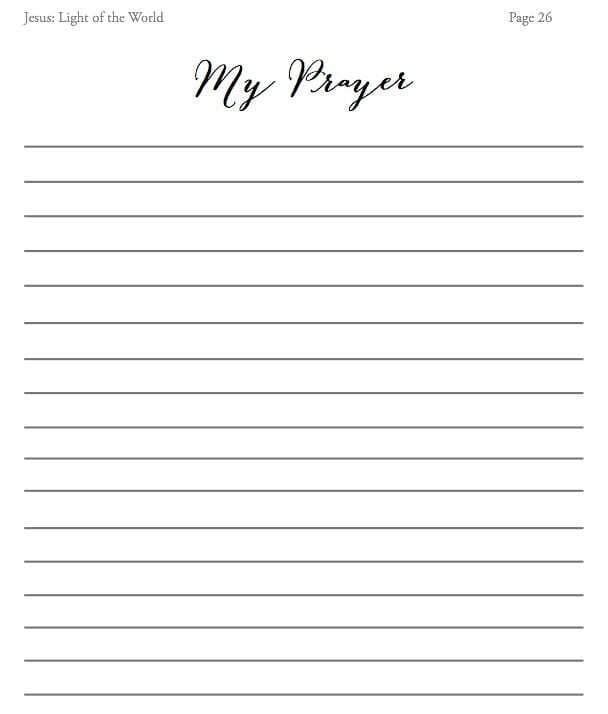 A prayer journal for the Advent season. OR now available at Amazon! Join me for 31 days of Praying the Scriptures through the Advent Season. 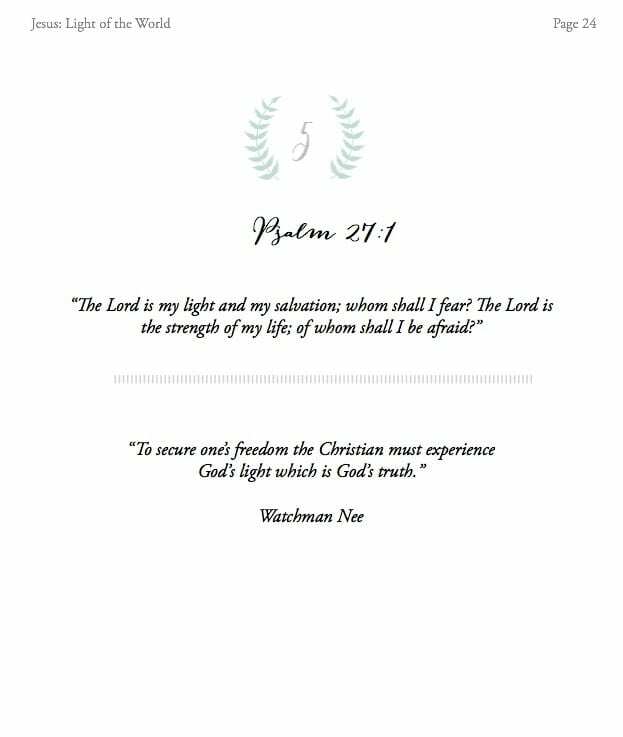 Each day in December you will read 1 Scripture passage about LIGHT from the Bible, a short devotional reading, a prayer about that Scripture and journaling lines for your own prayers. We will focus on the importance of light and Jesus as light throughout God’s Word and in our own lives. 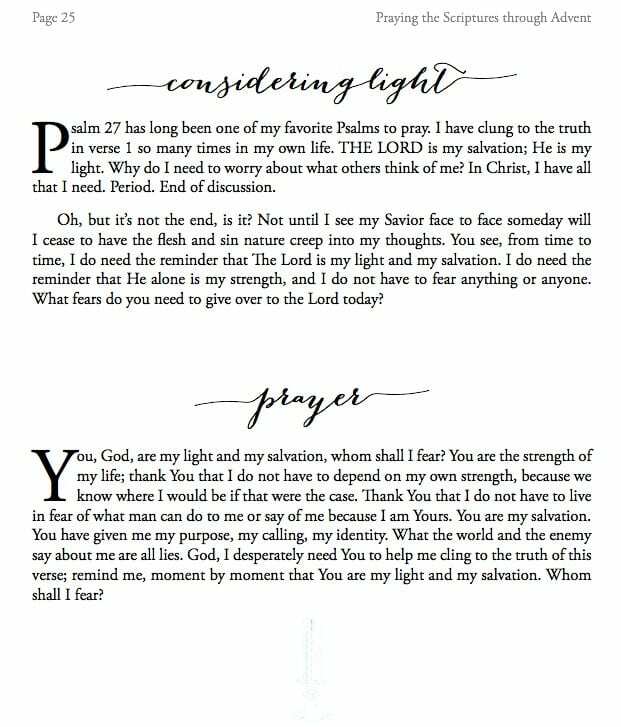 Also included are 2 beautiful printables to remind you that Jesus is the Light this Advent season! Place in a frame or in your home as a lovely decoration. Print copy available on Amazon! 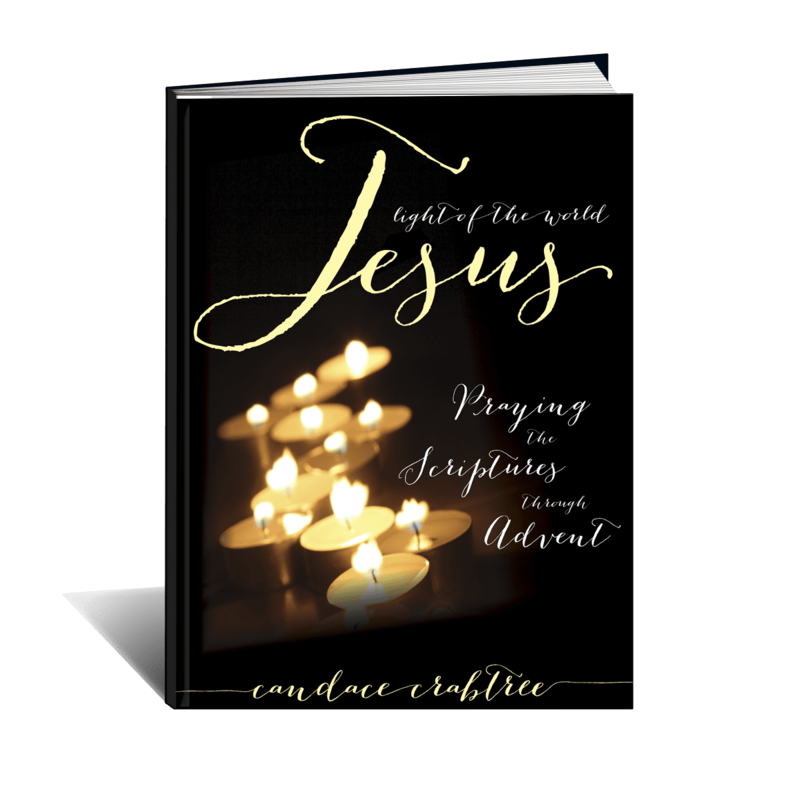 In this 31 day Advent ebook, we will read, consider and pray one Scripture pertaining to light each day. Let’s focus our thoughts and our hearts on Jesus, Light of the World, this Advent season!